Out of millions of gun owners, only 24,000 New Yorkers, mostly police officers, have registered their semi-automatic rifles. The S.A.F.E. Act, which created a gun registry for semi-automatic weapons using detachable magazines, was signed into law by Governor Cuomo in 2013. Protestors marked the April 15 registration deadline by destroying state registration cards. 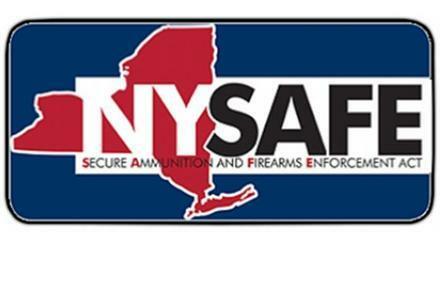 Some sheriffs in New York State have even said that they will not enforce the law.